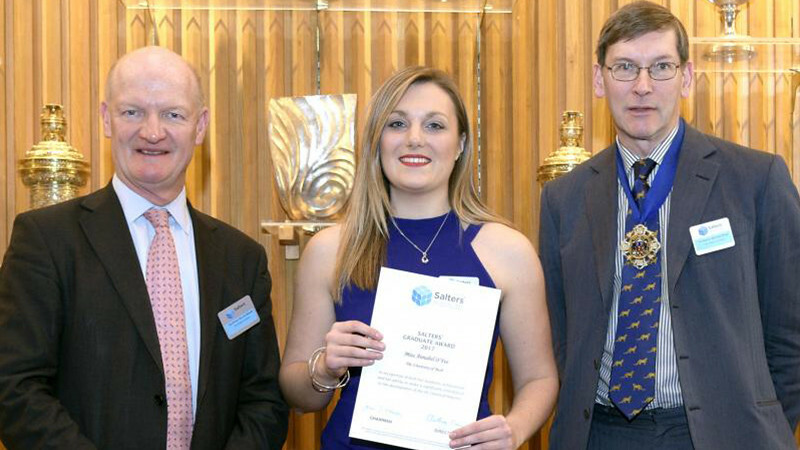 Chemical engineering benefits society and the environment by combining science, mathematics and engineering to develop new technologies, processes and products. Chemical engineers change the world by transforming ideas into products and services in an ethical, safe, responsible and efficient way. With a chemical engineering degree, you could make an impact by tackling important social challenges and improving quality of life. 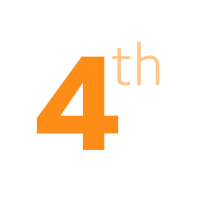 You could have a role in providing clean water and sanitation, recovering valuable materials and energy from waste, developing and delivering food, or improving healthcare and chemical products. We’ve designed our courses to give you the specialist knowledge and transferable skills to pursue a challenging career in chemical engineering. When you graduate, you’ll be able to adapt to a variety of roles in an evolving world and discipline. 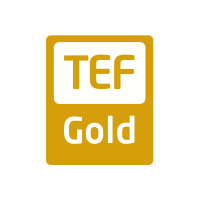 Awarded Gold for excellence in undergraduate teaching.